Want a nice country setting? This property is for you! 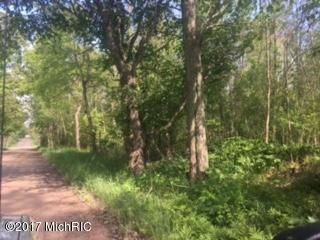 Nestled between farmland and Morrison lake, this wooded lot offers privacy and opportunity. For anyone just starting out or down sizing, this is a perfect opportunity to get out of town. Close to expressway, easy commute to either Grand Rapids or Lansing.